What a year it’s been in the world of waste. We’ve negotiated the plastic bag ban (am I still the only one leaving bags at home?) and the initiative of Cairns girl Molly Steer to wipe out plastic straws. Soon the container deposit scheme will begin and then there’s the introduction of the waste levy. 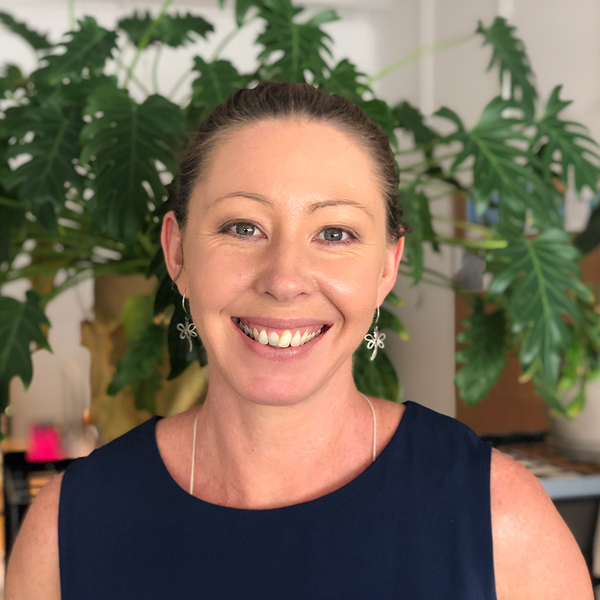 But rather than being bogged down by short-term disorder, Cairns businesses are being encouraged not only to adapt, but to take advantage of what the changes have to offer. The Cairns Chamber of Commerce will be hosting a luncheon on Monday, in which businesses can learn about how they can benefit from a so-called resource recovery industry – using waste for profit. “This goes hand in hand with a growing population and as such we need to give it the respect it deserves,” President Nick Loukas said. MSF Sugar's bio-energy plant, which will be fueled by cane fibre, will be operational early next year. MSF Sugar is among the pioneers in the field in the far north. It’s built a green, bio-energy power plant on the Atherton Tablelands, scheduled to be fully operational next February. Fuelling it will be the huge mounds of bagasse that build up every year as a by-product of the sugar milling process, which is MSF Sugar’s main business. The power station will supply enough electricity to power 28,000 homes, 24 hours per day for up to 11 months per year. Business Development Manager Hywel Cook told TropicNow it’s a win for the environment, as well as the business’s bottom line. “We’re selling over 100,00 megawatts into the national energy market which creates an extra income,” he said. However, Cairns Chamber of Commerce President Nick Loukas says the opportunities aren’t just for huge corporations. More information: Cairns Chamber of Commerce.